In the end of the summer of 2015 Odysseia – in Travel and Wanderlust magazine settle down to work together on enlightening this tiny corner of the World’s map. 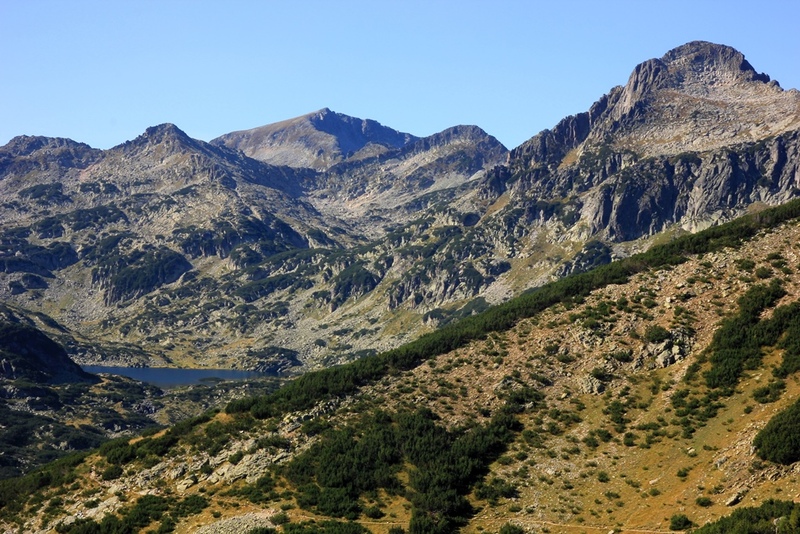 Martin Symington, a freelance journalist and author, spent a week exploring the nature beauty of Rila and Pirin mountains as well as gaining an intimate knowledge of the culture and the hospitality of the local people. We visited the Scary lake, slept in a mountain hut at 2400m, ate the flavorful meals of Deshka, verified that the wine really holds the truth by sampling the Melnik’s varieties and much, much more….. Found out Martin’s overall impression (click to read full article).